The lack of light pollution makes night skies so clear, interstellar dust clouds can be seen in the Milky Way. 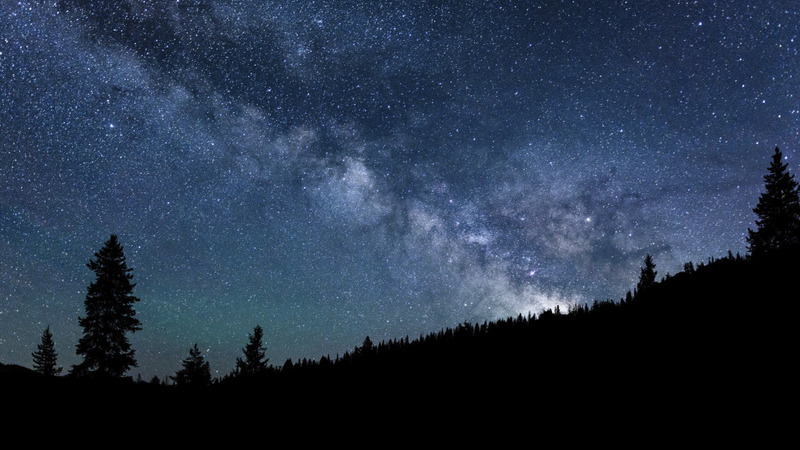 BOISE, Idaho — A giant chunk of central Idaho with a dazzling night sky has become the nation’s first International Dark Sky Reserve. The International Dark-Sky Association late Monday designated the 1,400-square-mile Central Idaho area the Dark Sky Reserve. The sparsely populated area’s night skies are so pristine that interstellar dust clouds are visible in the Milky Way. But getting the rarest prize of all with the reserve, officials said, took several decades of work and included efforts from communities on the edges of the reserve to reduce nighttime lighting. The association looks at what surrounding communities are doing to protect the dark core area of a proposed reserve.